The first time I heard Cadet I was in a car park in Bluewater, Kent and I cried when I heard what he said about his Father in Behind Bars. It wasn’t just the way he delivered the lyrics but it was also the emotion I could see on his face. I followed Cadet from that moment onwards and have seen him grow into the artist he is today with one sold out tour date and one with limited availability which I must admit I have tickets to attend. 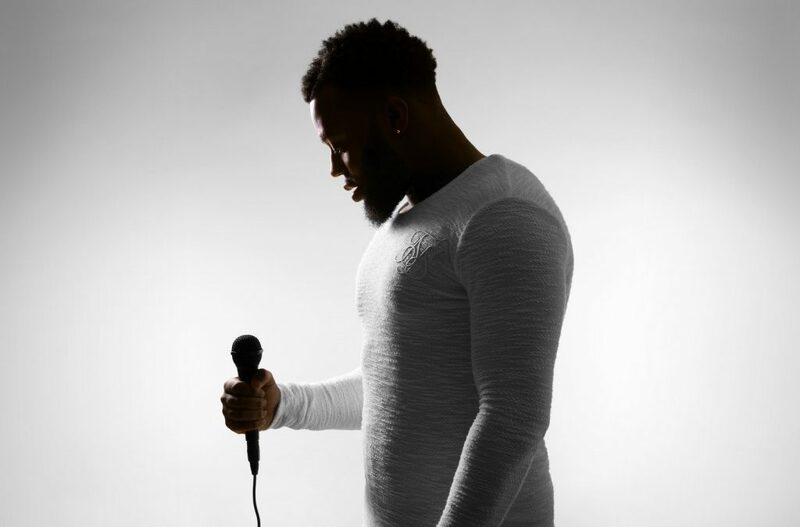 Let’s not forget the launch of his debut EP as well ‘The Commitment EP’ Cadet is looking to be unstoppable and one of the next biggest UK artists. There’s a reason he’s called the Underrated legend although I do not see that title sticking for much longer. Not one to shy away from controversy Cadet has been vocal on speaking out on a lot of issues within society, which he touched upon in his interview but he also does it with his music. ‘This strict’ was one such song when he shared his thoughts about a London night club that had denied access to black females as they were “too dark” and “too big”. It takes a brave artist to speak up on issues because a lot of artists are worried about offending people, so you have to respect someone who will be honest if something is unacceptable and will voice that. With such relatable lyrics and an attitude that welcomes the obstacles in the road as it inspires future material I can honestly say Cadet is someone who I will support, watch and cannot wait to see what he brings us next.